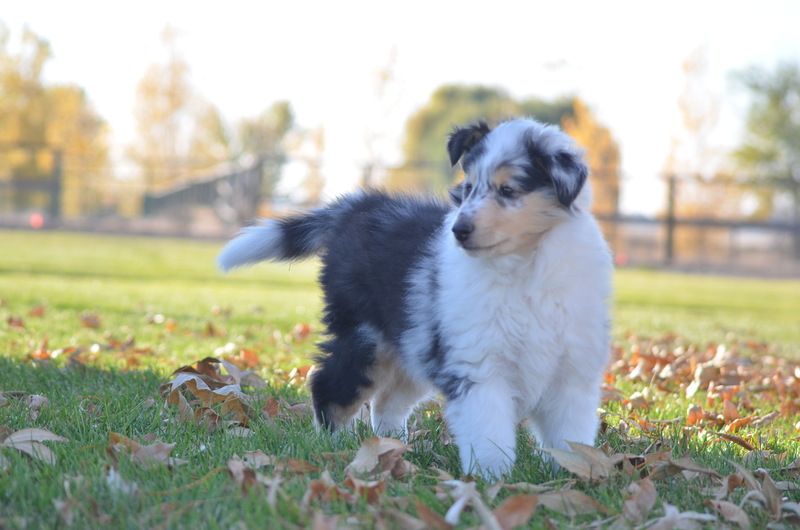 Sky is our newest and very long awaited blue-merle puppy! 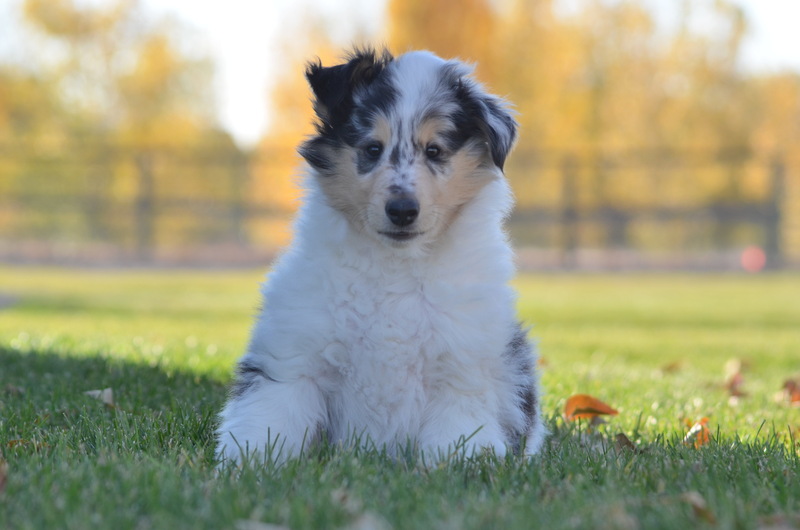 We are so excited to have such a wonderful puppy from two of our very best Collies! 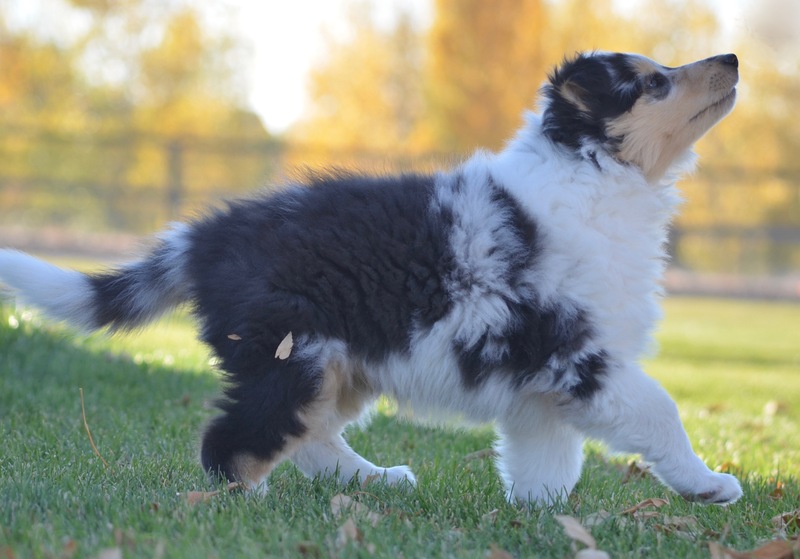 Sky is a joy to have in the family. 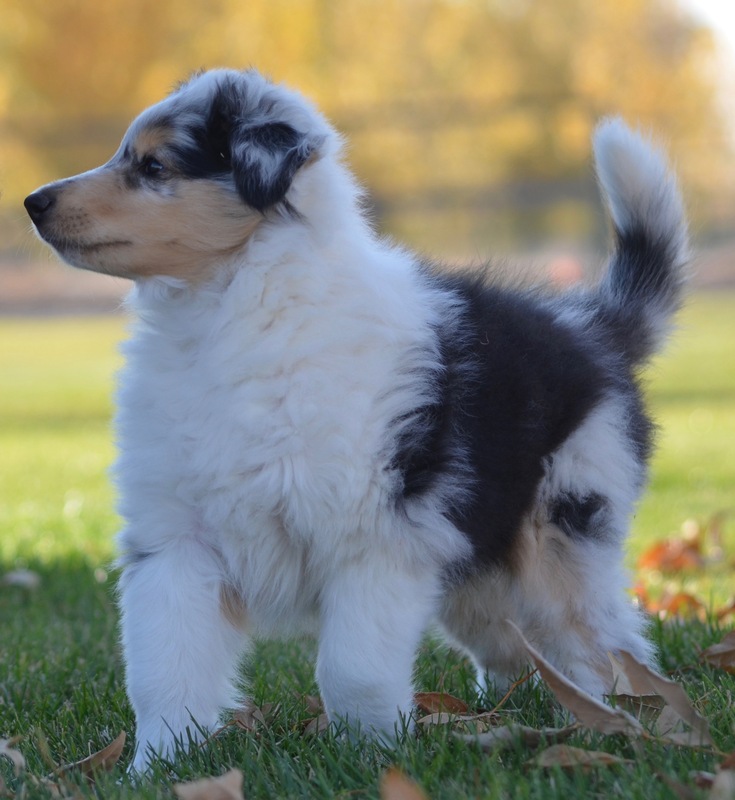 He is friendly, playful, confident, funny, and very smart! 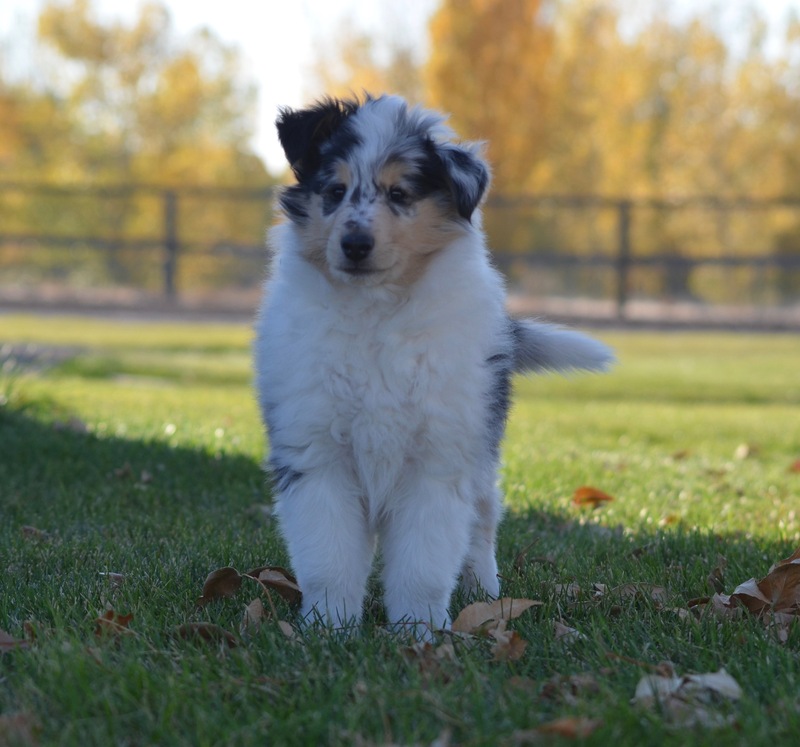 We will post more photos as Sky grows up, but for now he is a young puppy who loves to play with our other Collies on our Idaho ranch. He especially loves his best friend, Rainshade Dreams and Schemes. Photos of Sky are courtesy of Jacquelynn Holly Photography.